Civitas has recently embarked on a new project, directed by Ed Husain, author of The Islamist. As the Government evaluates its counter extremism agenda with the appointment of a new ‘tsar’ in February 2018, and launched an integration strategy in March, what is the future for Islam in the West? Unless the theological disputes that drive extremism, separatism and terrorist violence are understood, we cannot defeat radicalism and secure our country. Can Muslims integrate while remaining faithful? A pluralist, secular democracy demands of its citizens an acceptance of apostasy with impunity, a freedom to believe in heterodox views and supremacy of parliament. Can Islam reconcile with this modern reality? A new book by Ed Husain is published in May to tie in with the project. 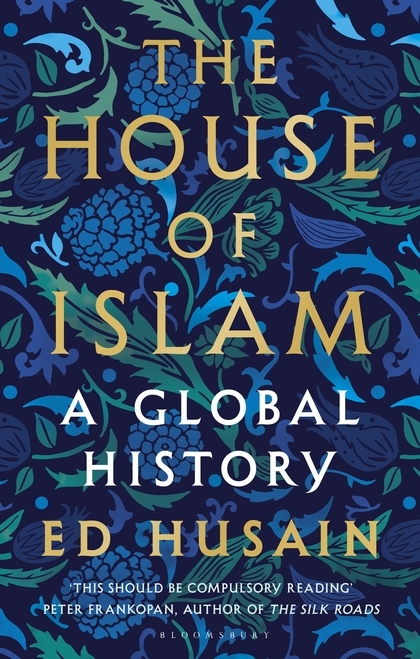 The House of Islam: A Global History addresses key questions and points of disconnection. What are the roots of the conflict between Sunni and Shi’a Muslims? Does the Quran encourage the killing of infidels? The book explores the events and issues that have come from and contributed to the broadening gulf between Islam and the West, including the emergence of ISIS, the declaration of a fatwa on Salman Rushdie and the attack on the offices of Charlie Hebdo. It explains that Islam is a religion that recognizes one God and one prophet—along with holy people common to the Judeo-Christian Bible—while prescribing and proscribing many kinds of behaviours in daily life. All but one book of the Quran, Husain writes, begin with the formula ‘In the name of God, the most compassionate, the most merciful,’ which, he holds, is intended to reflect in the behaviour of the believer. Against those who would take the Quran and Sharia to legitimate violence against non-Muslim people, Husain claims that they have no doctrinal justification. He opposes the kind of fundamentalism that allowed Saudi schoolgirls to burn to death in a fire because they were not wearing headscarves and robes. The author argues that mainstream Islam must isolate and denounce its enemies from within if it is to successfully resist outside accusations that it is inherently a religion of violence and terrorism.